The leaves on the trees have changed and there is a crispness in the air that reminds us that this is autumn. 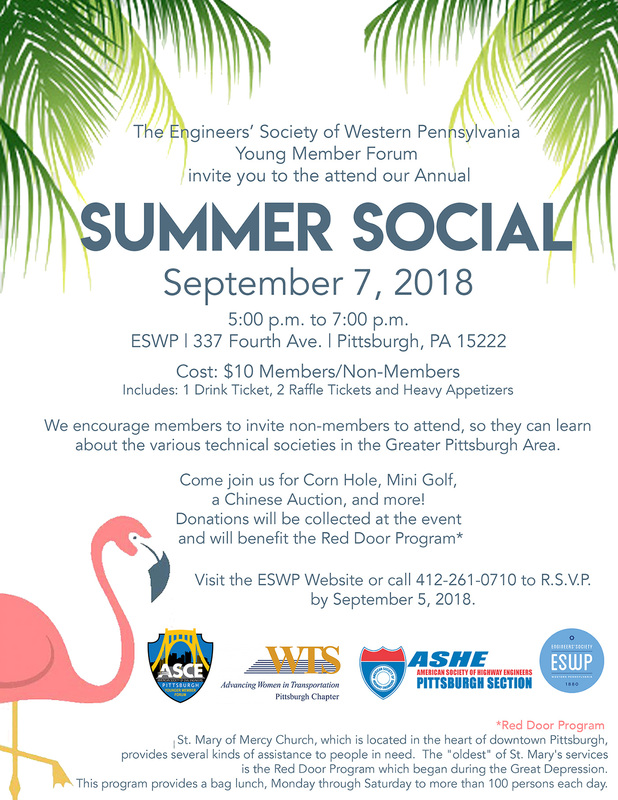 With the change in the seasons comes another year full of events for the Pittsburgh Section of ASHE. 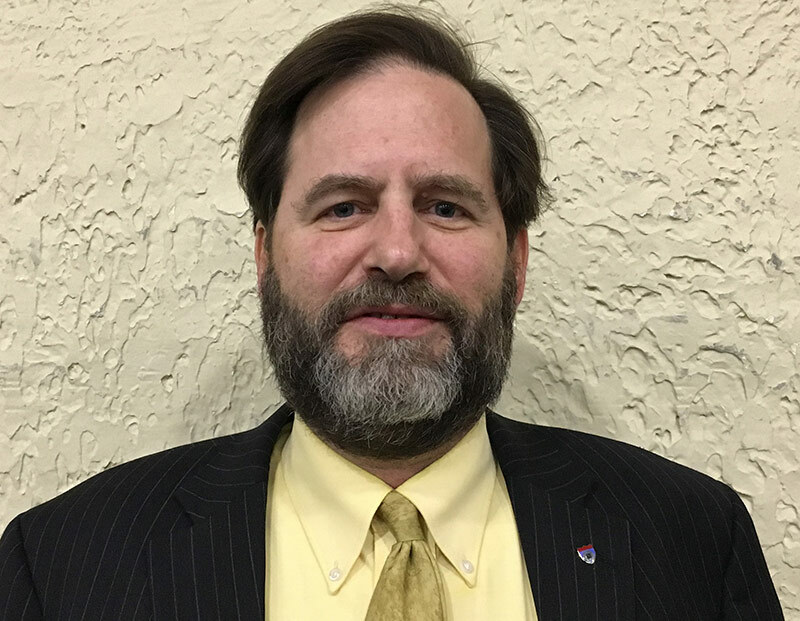 Before I get into the details of everything we have planned for you as a member, please allow me to reflect on what it means to me to be President of the Pittsburgh Section. 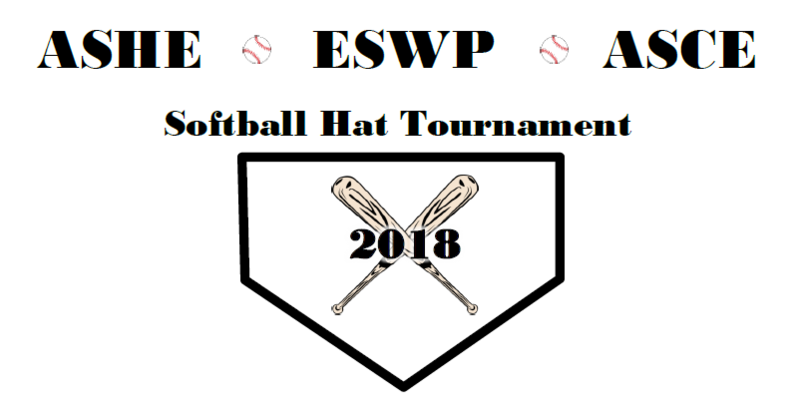 Join us for the FIRST softball hat tournament between ASHE, ESWP, and ASCE! Each softball player will register individually and teams will be randomly selected. All players will receive a team shirt the morning of the tournament! Not a softball player? Just come for the food! Corn Hole and other outdoor games will be going all day for everyone not playing on the field. This event is also open to family and friends! A few special guests will also be umpiring the event. There’s still time! 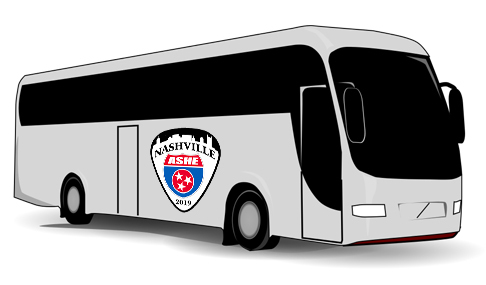 The deadline for ASHE Outstanding Highway Awards has been extended to August 15, 2018. From 2010 to 2015, more than 45,000 people were killed in intersection crashes in the United States. More than 66 percent of these crashes occurred at unsignalized intersections (where no highway traffic signals control right-of-way), accounting for over 15 percent of all fatal crashes on US roadways. Intersections allow for potentially deadly impact angles and high collision speeds, which combine to limit survivability in the event of a crash. The National Transportation Safety Board (NTSB) has investigated several accidents that involved unsignalized intersections. 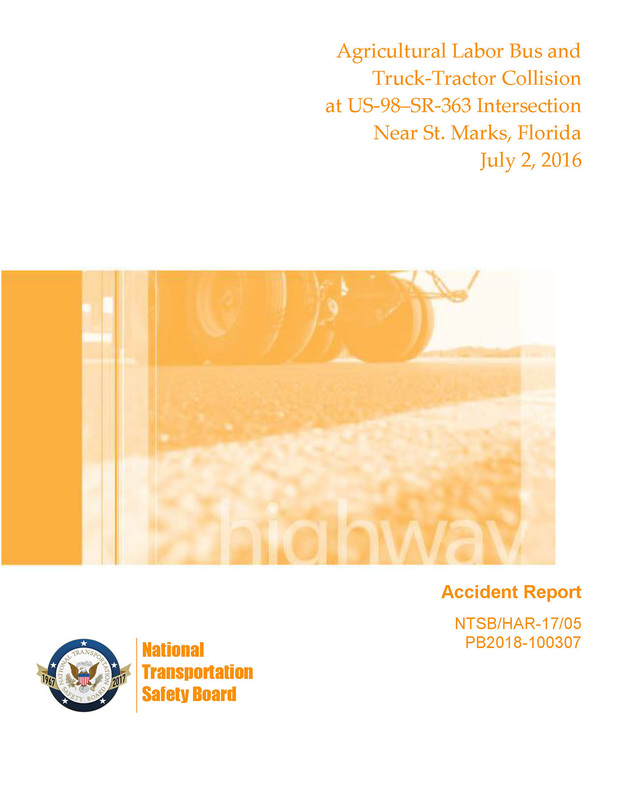 On July 2, 2016, near St. Marks, Florida, a bus transporting 33 farm workers failed to stop at an intersection and proceeded into the path of a truck-tractor semitrailer combination vehicle. When the truck struck the bus, its right side-mounted diesel fuel tank was breached, initiating a fire. The truck driver and three bus passengers died; the bus driver and 30 passengers were injured. On March 30, 2015, near Moore Haven, Florida, a 15-passenger van failed to stop at an intersection, traveled through the cross highway, and vaulted across a canal into the far-side bank. Eight people were killed, and eight were injured. On February 16, 2012, near Chesterfield, New Jersey, school bus transporting 25 students entered an intersection without yielding to a truck traveling on the cross highway. The truck hit the school bus, which then struck a traffic beacon support pole. One bus passenger was killed, and 15 bus passengers were injured. What can local traffic engineering authorities do to prevent and mitigate crashes at unsignalized intersections? Traffic authorities can adopt “safe system” design principles—which means acknowledging human limitations and vulnerabilities and accounting for them as best as possible in road design. Although individuals have a responsibility to act with care and within traffic laws, those who design, build, and manage roads must also take proactive steps to improve safety by managing or eliminating risks where possible. Another way to address this problem is to implement a systemic approach to safety, which targets common risk factors in crashes throughout the roadway network rather than focusing on specific crash locations. A systemic improvement is widely implemented based on high-risk unsignalized intersection features that correlate with particular crash types, rather than with location-based crash frequency (see safety.fhwa.dot.gov/systemic/index.htm (link is external)). Extensive resources offer practical guidance for improving safety, mobility, and accessibility at unsignalized intersections. The Unsignalized Intersection Improvement Guide is a web-based program that guides users through the process of evaluating unsignalized intersections and identifying opportunities to enhance their safety and operational performance (see www.ite.org/uiig/process.asp (link is external)). NTSB highway accident reports can be found at www.ntsb.gov/investigations (link is external). 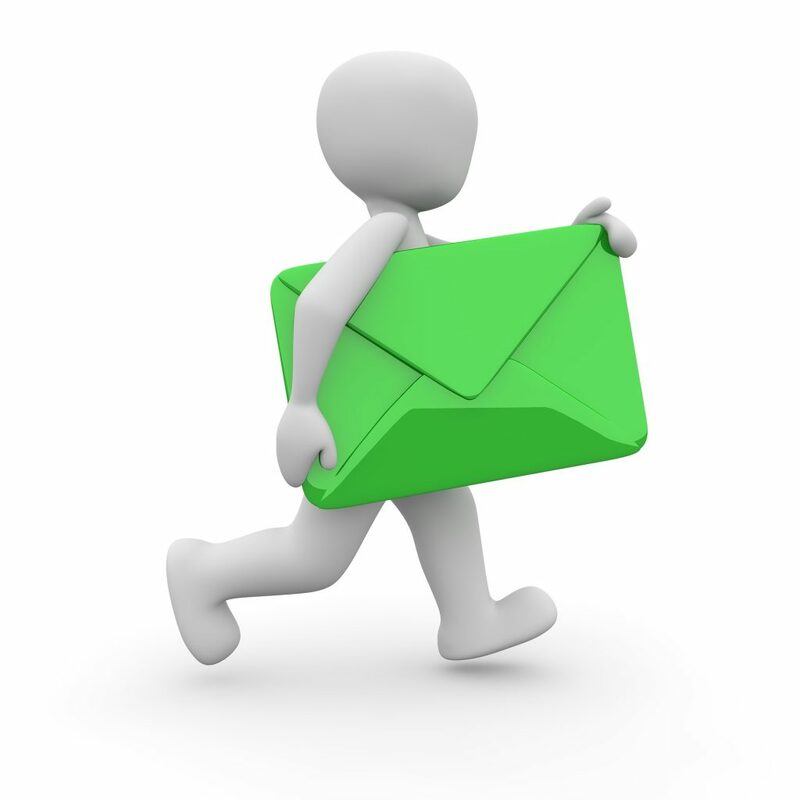 Additional information on improving intersection safety can be found on the Federal Highway Administration website at safety.fhwa.dot.gov/intersection/ (link is external).